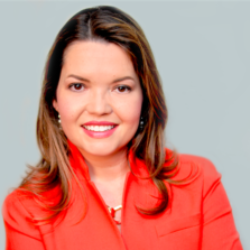 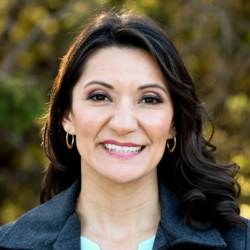 Pilar Candia was born and raised in El Paso and currently resides in Fort Worth with her husband and three daughters. 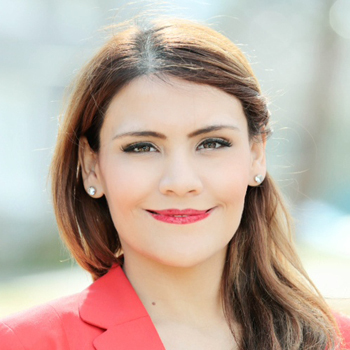 Pilar received a degree in International Affairs and Political Science from the Tecnologico de Monterrey. 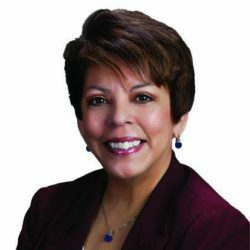 Pilar’s commitment to her community is extensive. 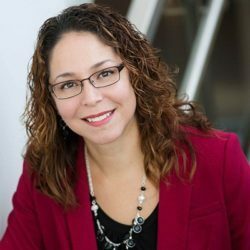 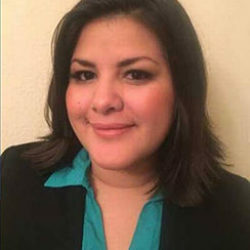 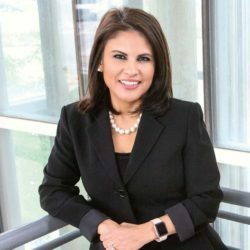 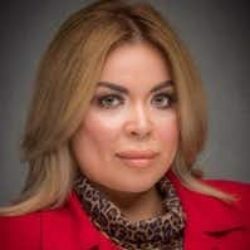 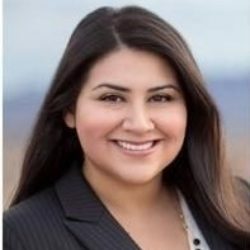 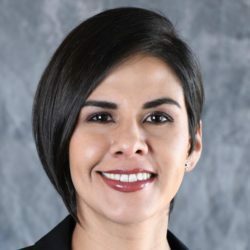 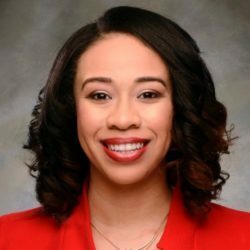 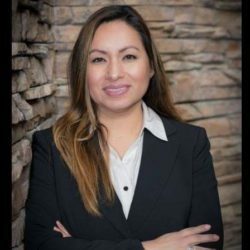 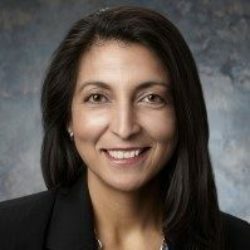 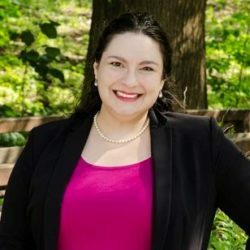 She is on the board of the “North Texas Young Latino Leaders” as well as president of the community group “Alianza Chihuahua” and is a liaison between the Mexican Consulate and the Mexican community in Fort Worth. 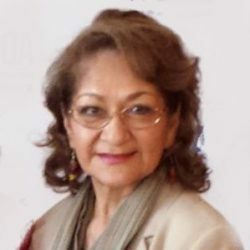 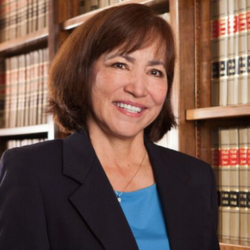 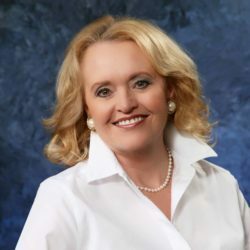 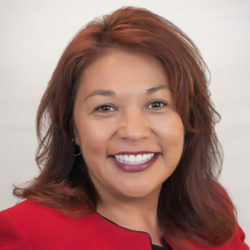 Pilar is also the president of a LULAC chapter and serves on the board of the “Multicultural Western Heritage Museum”. 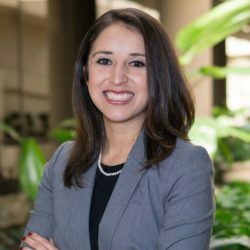 Currently, Pilar is the field director for the “Alameel Foundation” providing low income families with educational resources. 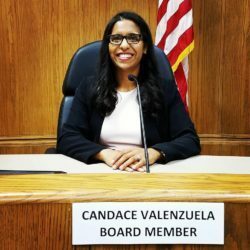 Carrollton - Farmers Branch ISD School Board At-Large - Elected! 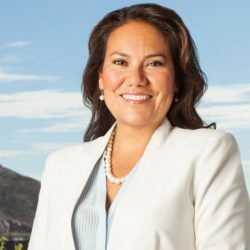 El Paso City Council District 3 - Elected!